series | YA? Why Not? 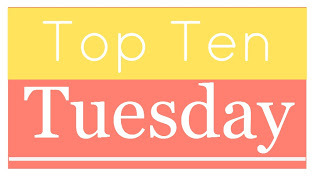 This week’s Top Ten Tuesday, hosted by The Broke and the Bookish is all about series. They are asking what new(ish) series we would like to start. I have a love-hate relationship with series. On the one hand, I love a series. I love getting to know a character and anticipating new adventures. On the other hand, I hate waiting. I also get really cranky when a series drags on too long. 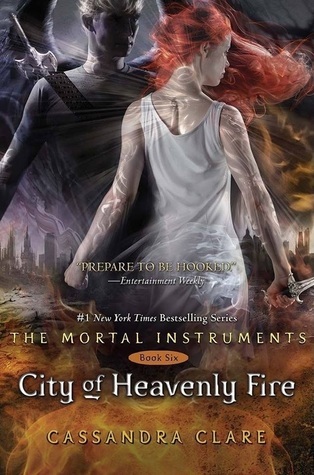 *cough* Mortal Instruments *cough* I am almost always nervous to start new series, but that doesn’t mean there aren’t tons out there that I think about starting…Many of these are not actually new and some are coming soon! 1. CHERUB by Robert Muchamore. This one has such mixed reviews, but I think I should give it a try. It’s about spies. I like spy books. 2. Splintered by A.G. Howard. I ordered copies for my high school book club in the hopes that we can start a new series together! 3. Young Elites by Marie Lu. I have this one at home now. I will be reading it very soon! 4. After the End by Amy Plum. I have heard this one has a cliffhanger ending, so I think I will wait until the next one is out to get started. 5. The Blackcoat Rebellion by Aimee Carter. I was randomly sent an ARC (YAY! Thanks! ), but I haven’t read the first book yet. I have it at home now too. 6. Insignia by S.J. Kincaid. This one has been on my TBR list for a while. I don’t even remember why I was interested in it, but it looks and sounds like an action-packed adventure. 7. 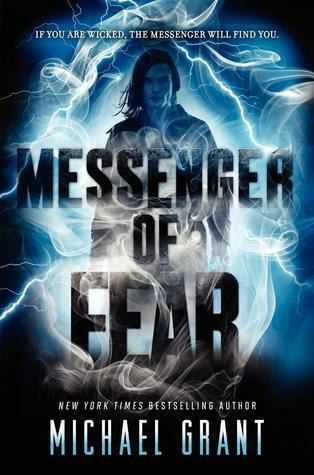 Messenger of Fear by Michael Grant. I love his books and can’t wait to start a new series! 8. 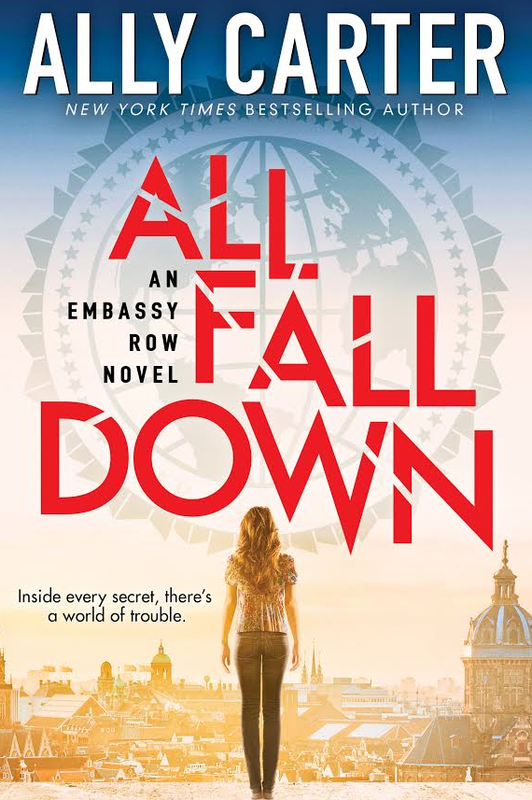 Embassy Row by Ally Carter. Ditto with Ally Carter. Love, love, love. 9. A Darker Shade of Magic by V.E. Schwab. I really enjoyed Vicious and am looking forward to this new series…magic, parallel universes…fun! 10. 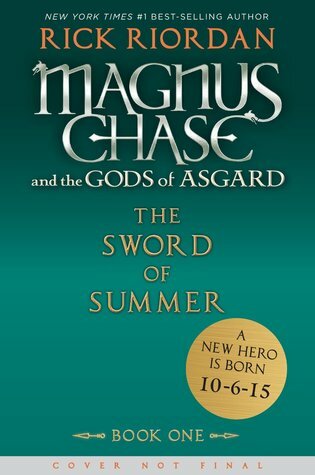 Magnus Chase and the Gods of Asgard by Rick Riordan. I haven’t read the final Heroes of Olympus book yet, but I am glad to know that I still have more Rick Riordan to look forward to! Bring on the Norse god! 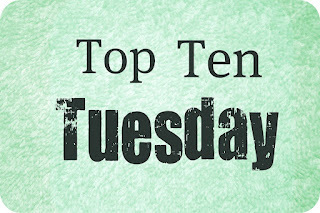 This week The Broke and the Bookish are asking about our favorite and least favorite series endings. No problem! 1. Stork by Wendy Delsol. I have a lot of respect for the difficult choice the author made. Loved it. 2. Chaos Walking by Patrick Ness. 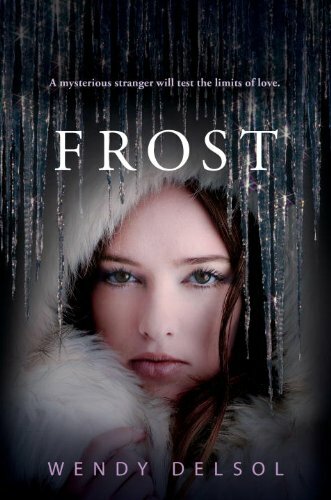 Talk about an emotional roller coaster….One of the most thought-provoking series I have ever read. 3. Leviathan by Scott Westerfeld. It took a minute to warm up to this series, but I loved each book more than the previous. 4. Percy Jackson and the Olympians by Rick Riordan. This was such a fun series! It certainly went out this a bang in The Last Olympian. I love the spin-off series even more and have no doubt that will top a similar list next year. 5. 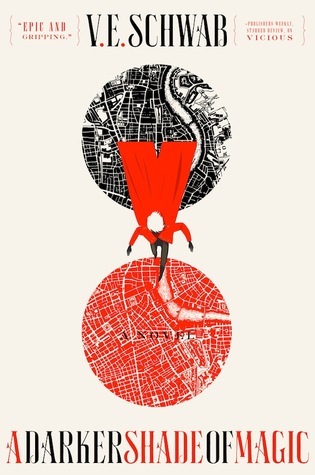 Ruby Red by Kerstin Gier. I had a few nit-picky issues, but overall Emerald Green was a satisfying ending to a fun series. 6. Paranormalcy by Kiersten White. I was so sad to say goodbye to Evie and friends! 7. Mockingjay by Suzanne Collins. I feel so ripped off. I wish there was a do-over! 8. Extras by Scott Westerfeld. The fourth book in the Uglies trilogy (right there is the problem!) was a huge disappointment. All is forgiven. I have moved on. Now, can we have a new series please?? 9. Spellbound by Rachel Hawkins. It maybe slightly unfair to put this in the works category. It was not the worst. I liked a lot of things about it. But then. Oh, no. Nope. That one thing happened and I can’t get over it. Left a bad taste in my mouth. 10. Infinityglass by Myra McEntire. I never connected with the POV characters and everything felt rushed. I wish this series had a stronger ending. I still love Hourglass! I totally forgot to put up a post last Monday. It was Labor Day and I was enjoying my day off, so this week I have a giant list of books to mention. I’ll just get to it, while the caffeine is still fresh in my veins! 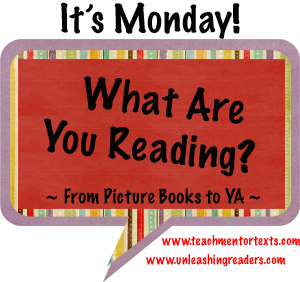 Check out Books Journey and Teach Mentor Texts for more lists! Rump: The True Story of Rumpelstiltskin by Liesl Shurtliff. Adorable middle-grade fairy tale retelling! Only the Good Spy Young by Ally Carter. Book 4 in the Gallagher Girls series. More spies, more danger, more answers and even more questions! Action-packed. Dying to Meet You by Kate Klise. Book 1 in the 43 Old Cemetery Road series. Very clever middle grade ghost story. It’s not spooky! Out of Sight, Out of Time by Ally Carter. Book 5 in the Gallagher Girls series. Oh, the betrayals! Cammie has almost all the answers. Now what?!? Shadows by Ilsa Bick. Oh, the HORROR! Must. Read. Monsters. 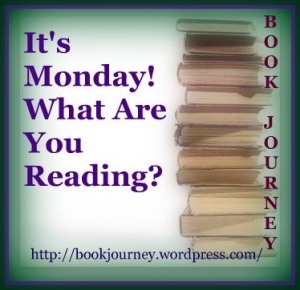 Totally terrified to read Monsters! Forgive Me, Leonard Peacock by Matthew Quick. A day in the life of a suicidal teen. Read this straight through. Let’s Explore Diabetes With Owls by David Sedaris. Laughed out loud like a lunatic while walking the dog and listening to this one! The Fifth Wave by Richard Yancey. Slow to start book about alien invasion. The second half had me reading long past my bedtime! I am kind of on a nonfiction kick, which is very rare, so when it happens I must indulge. To that end, I have started listening to At Home by Bill Bryson whenever I walk the dog. In the car I have Beautiful Ruins by Jess Walter. This one came recommended by my coworker. So far so good. Currently Taking My Time With These: Nothing seems to be holding my interest, so I am going back and forth with a ridiculous number of books. I am totally lacking focus right now! I need something to grab me. Until then, I’ll plug away at this stack.